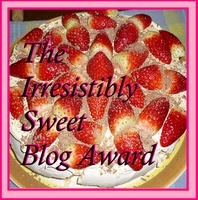 Truly Bookish just sent me an award!!! Wow!!! Thanks so much, Truly.